"The best Physician is also a Philosopher"
Choosing the right person for advice when it comes to your health, weight or diet is important. There are many people who claim to be experts in diet and nutrition. However, it is best to take advice from someone with knowledge of the complexities of the human body and who has undergone rigorous training. I trained in Nutritional Medicine at the University of Surrey and as an Ayurvedic practitioner at the Ayurveda Institute UK. I have also been working as a doctor in the NHS since 1997. 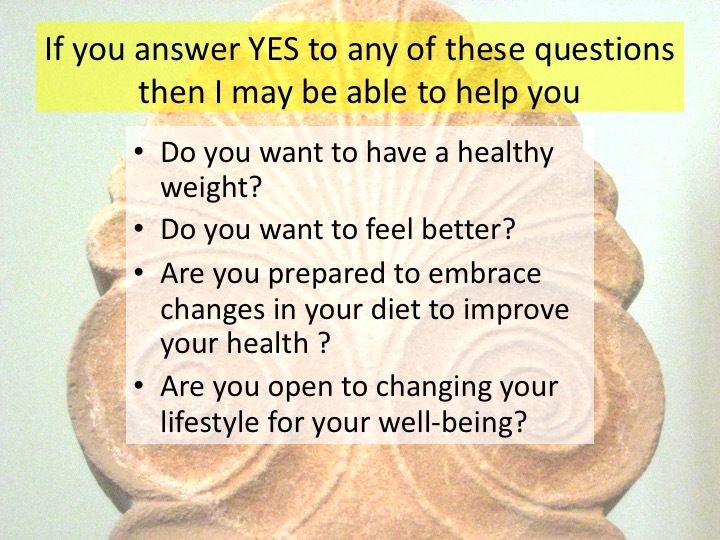 Through my work I have supported hundreds of people to feel better with nutrition and lifestyle advice. 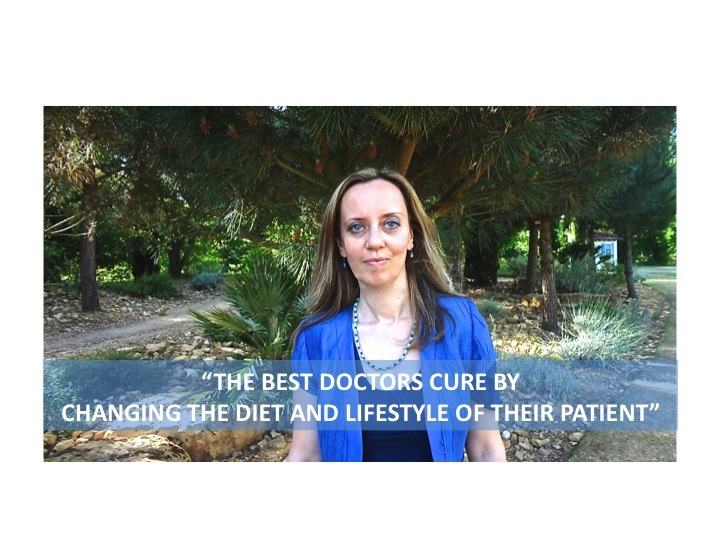 Contact me for a private nutrition and lifestyle therapy session or come to my workshops to learn how diet can influence your health and wellbeing.